Constance is not like the other girls. She prefers comfort and function over fashion. Even as a young girl, Constance has known that she’s different. Her high school days are a journey through loneliness, shame, and anger because she does not understand who she is, and she’s been taught that being gay — being a lesbian — is shameful. She feels different, and in her mind different is bad. She cannot connect with her straight-laced mother or many kids at school. Two people become instrumental in changing her attitude: her friend, Kara, and her counselor and therapist, Ms. Summerfield. 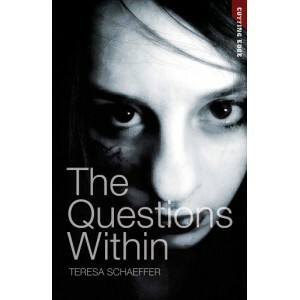 Add your review of "The Questions Within" in comments! The 2012 Comment Challenge Winners!